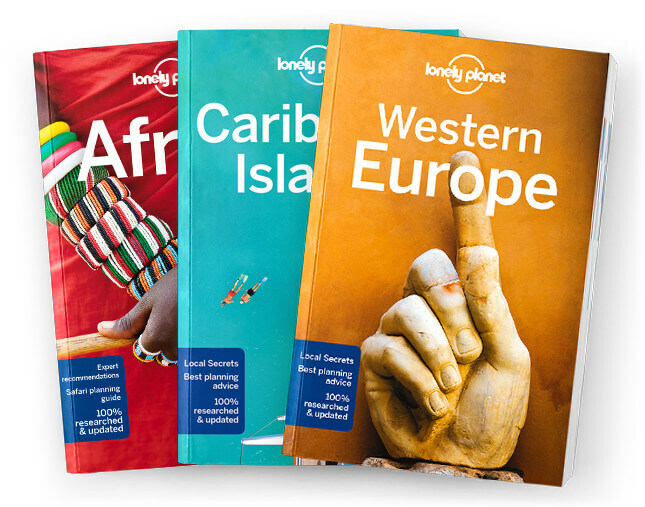 Lonely Planet West Africa is your passport to the most relevant, up-to-date advice on what to see and skip, and what hidden discoveries await you. Explore the Senegalese music scene in Dakar, sun yourself in the coastal paradise of Freetown, or hike through lush highlands in Kpalime; all with your trusted travel companion. Get to the heart of West Africa and begin your journey now!